Woolworths 2018 Tas Junior State Titles wraps up at pumping Four Mile. WOOLWORTHS JUNIOR STATE TITLES FINAL EVENT - RIP CURL EAST COAST CLASSIC RESULTS 2018. One of the best comp weekends in decades ! 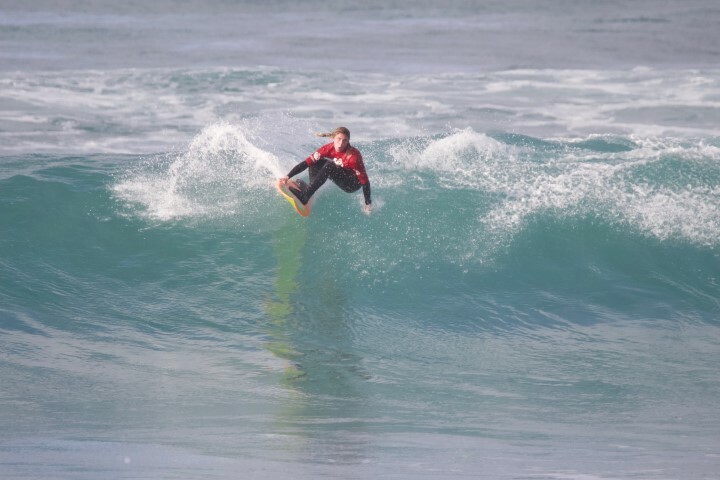 The final round of the 2018 WOOLWORTHS TAS JUNIOR TITLES, the RIP CURL EAST COAST JUNIOR N OPEN LONGBOARD went down over the June 2/3 weekend at beautiful Four Mile Creek Beach just south of Scamander. Saturday was the start of a fresh pumping 1.5 to 2.5 metre easterly swell that provided great surf up and down the entire east coast into the new week. 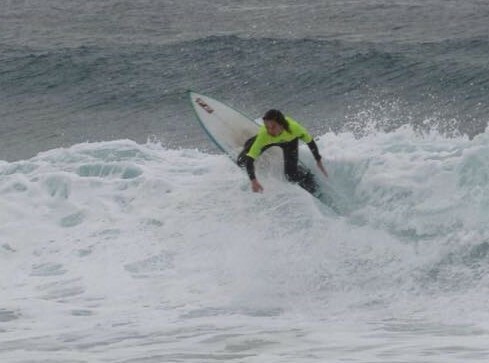 Event Director Scott Gray made the call early in the week as the system was setting up strongly in the Tasman Sea and enabled him to decide that Four Mile would offer the best chance to quality waves to challenge but provide opportunities for all competitors. How right he was ! Many thanks to Head Judge Michael Schmidt and Judge Mark Cadle who anchored the team of volunteer judges and officials over the marathon 15 hours of competition. Great to see local legend Nigel Wallace, founder of the East Coast Junior event some 20 years ago, assisting at Presentations and judging. Plans are already happening for next year with some exciting developments proposed. Many thanks to these great sponsors: Woolworths, HIF, Rip Curl, Canoe n Surf, Balin, FCS, Scamander Mouth Café, Scamander Beach Surf Shop, Bay Surf at St Helens, Milch Surf Designs, Steve Core Films, Kevin Love, NEBR, Surfing Tasmania. This was the final junior event for 2018. Next event is the SUP Titles June 23/24. Entries now open on our website. Surfing Tasmania Annual Presentation Night Sat. Aug 4 th Clifton Beach SLSC. More details later. U16 BOYS-1. Dylan Haberlie 2.Noah Hassett 3.Toby Lawrence.4. Rohan Frey.